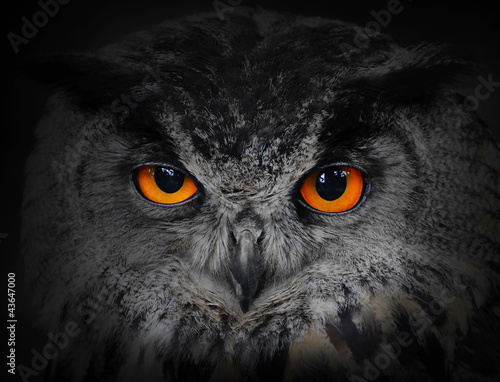 The evil eyes. 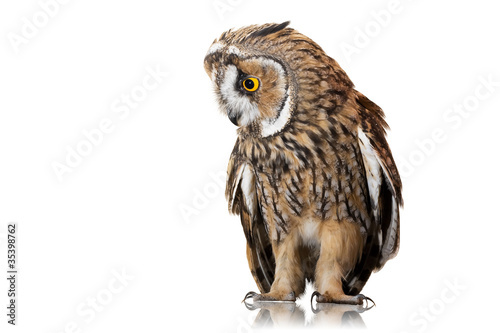 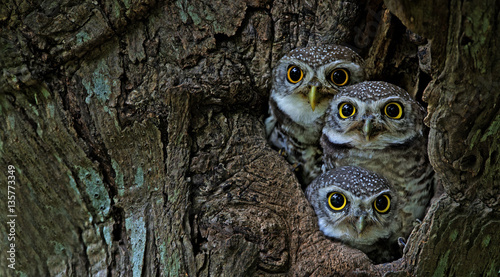 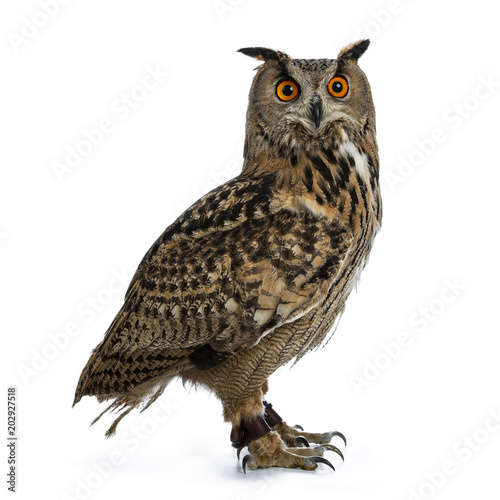 ( Eagle Owl, Bubo bubo). 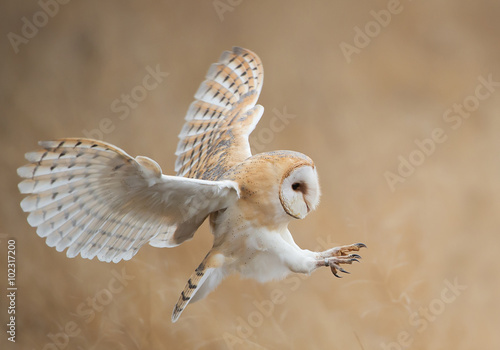 Action scene from the forest with owl. 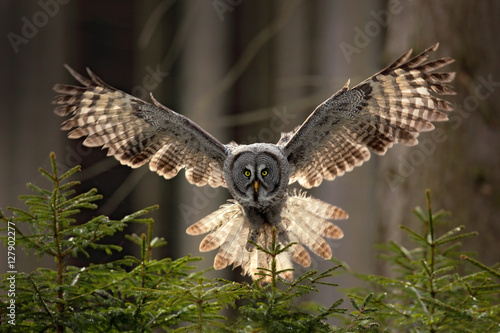 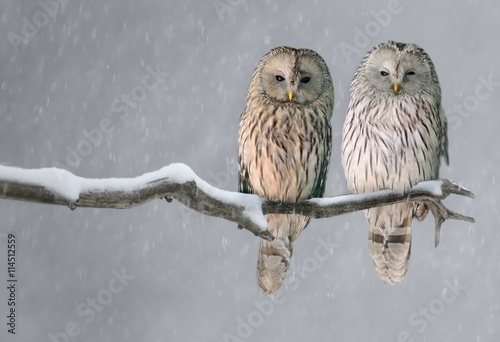 Flying Great Grey Owl, Strix nebulosa, above green spruce tree with orange dark forest background. 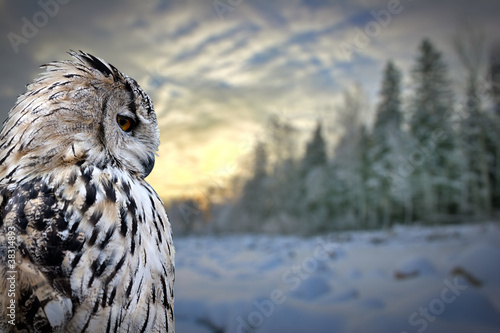 Wildlife in Sweden. 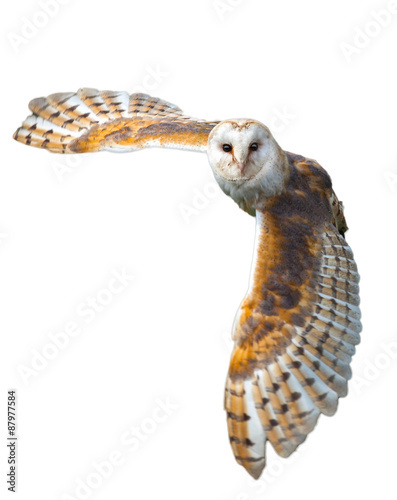 Bird in fly with open wing. 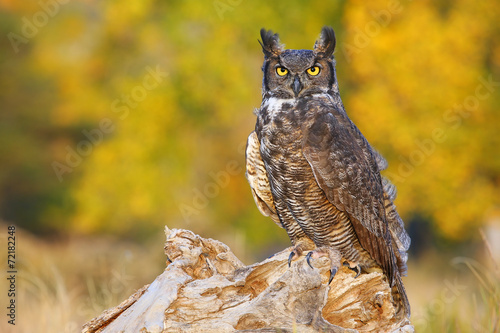 Eagle Owl is sitting on the tree stump. 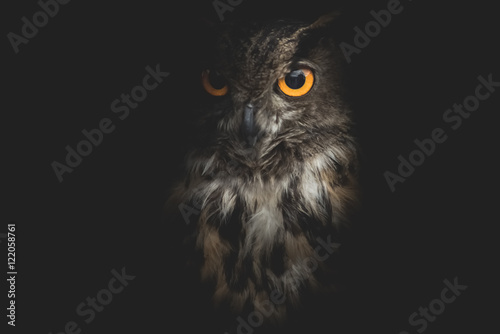 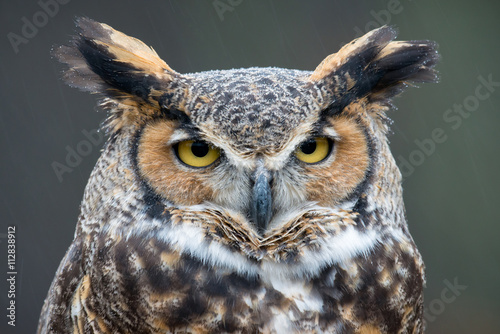 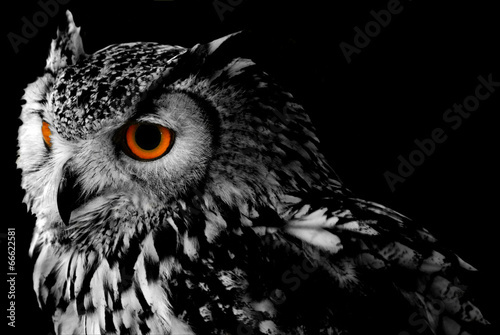 Yellow eyes of horned owl close up on a dark background. 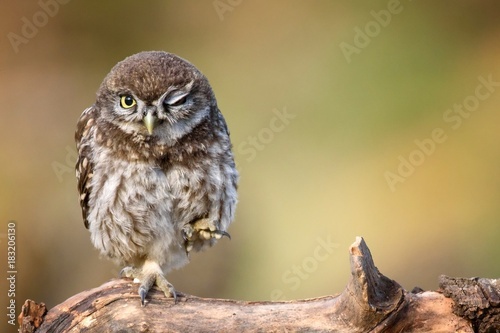 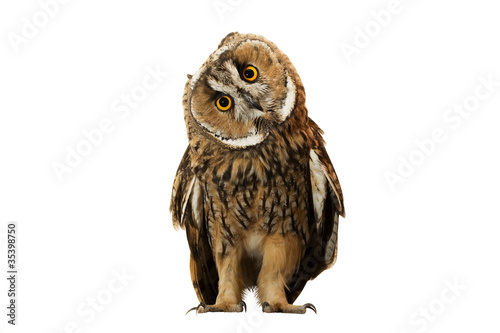 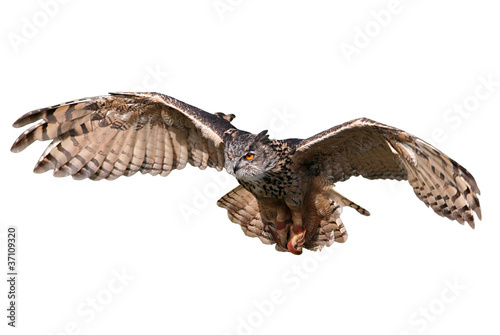 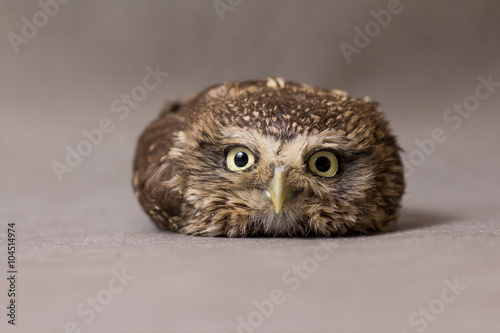 Isolated on black background, Eagle owl, Bubo bubo, giant owl flying directly at camera with fully outstretched wings. 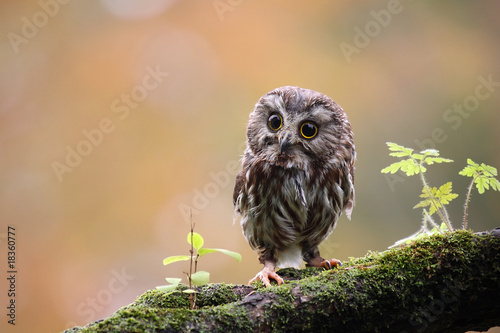 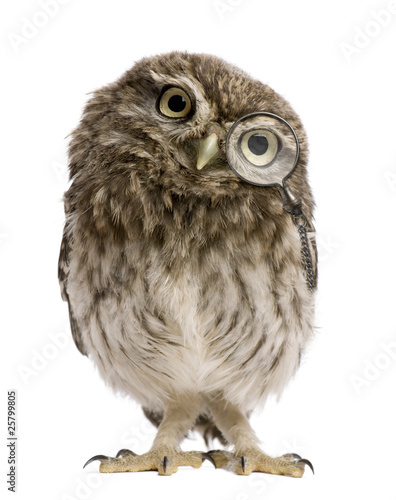 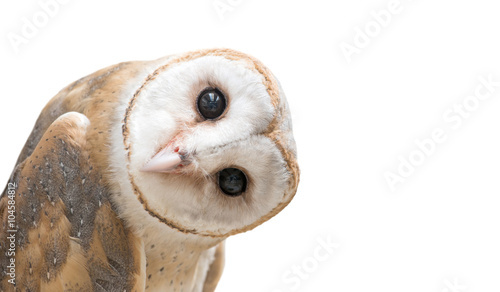 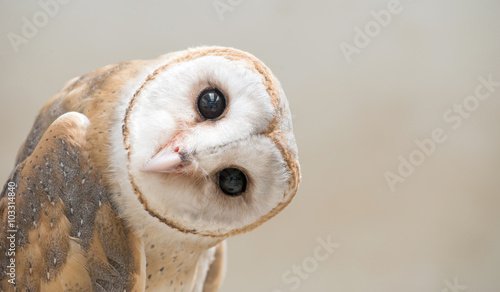 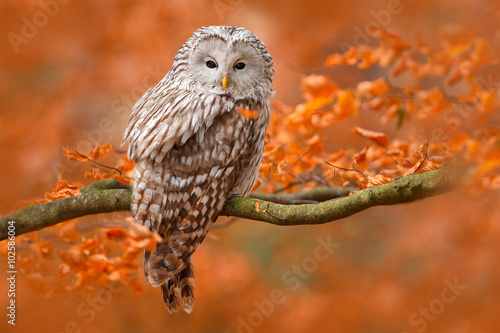 Owl with bright orange eyes. 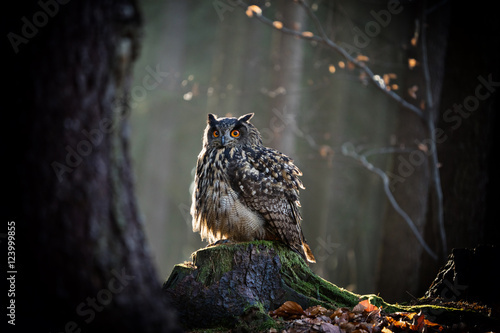 Nocturnal bird of prey in back light. 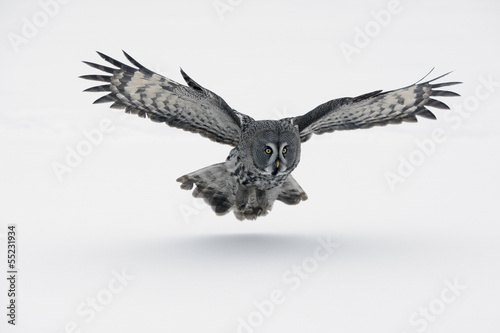 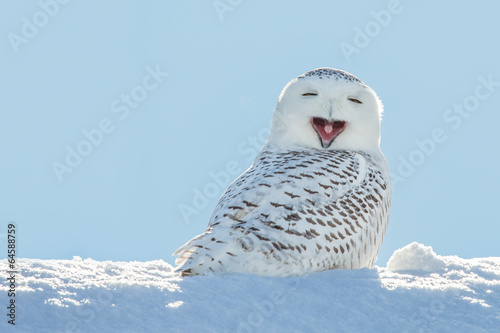 Isolated on black background, flying beautiful Snowy owl Bubo scandiacus. 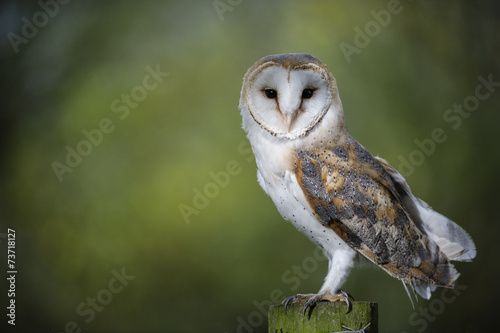 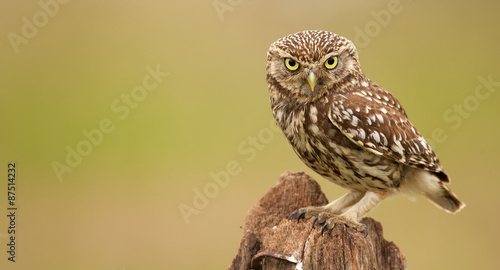 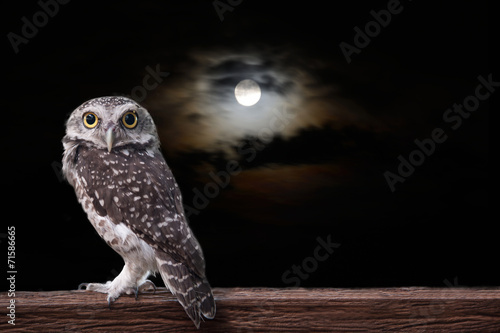 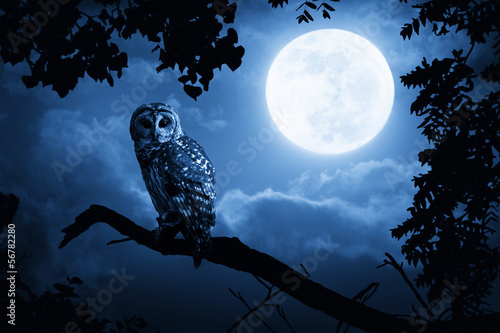 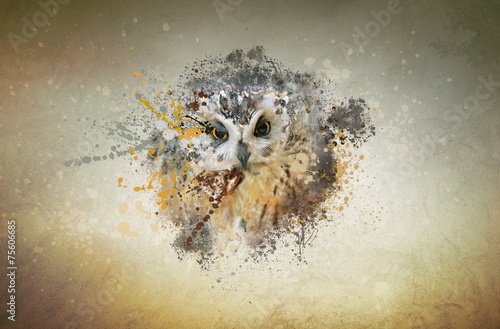 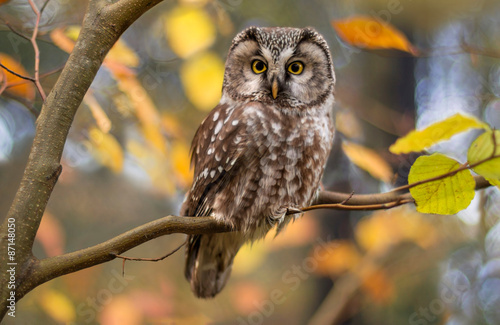 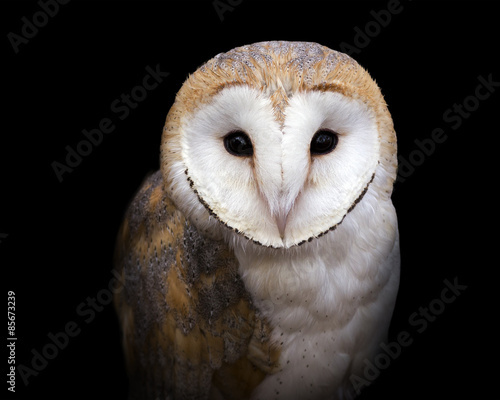 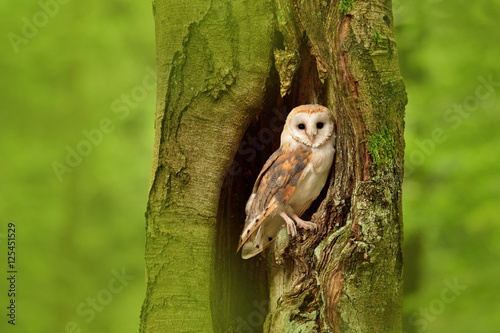 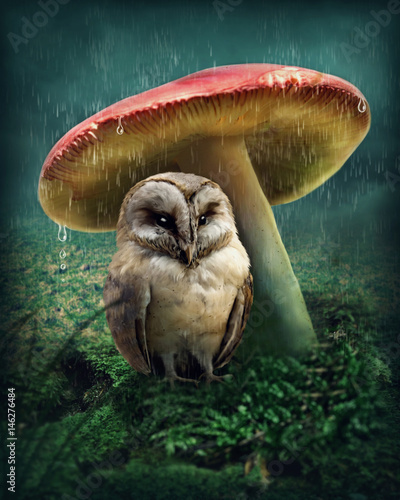 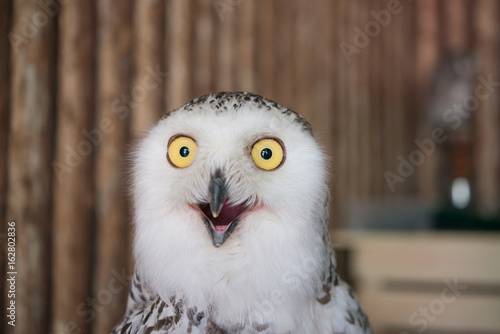 Magic white owl with black spots and bright yellow eyes flying with fully outstretched wings. 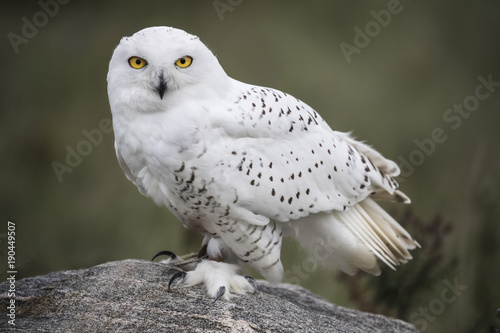 Symbol of arctic wildlife. 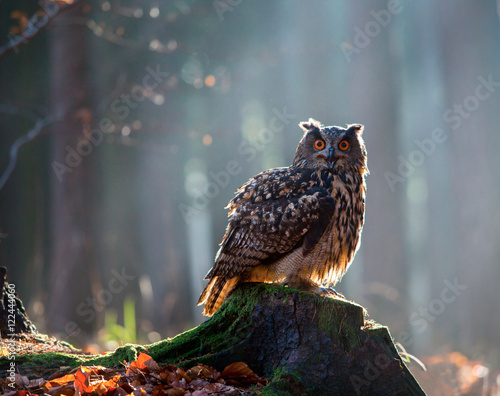 Eurasian Eagle Owl (Bubo Bubo) sitting on the stump, close-up, wildlife photo.